Timothy W. Ayers is the author of The Sign of the End and several best-selling children's books. 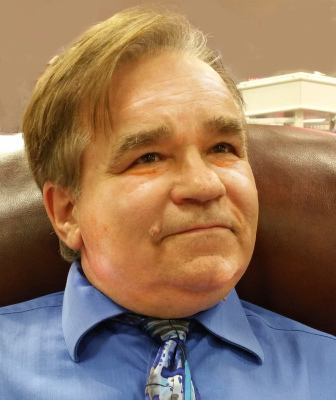 He received an Award for the Best Speculative Fiction for 2017 for his book, Cruel Messenger. Tim lives along the Mississippi River in an attempt to channel his inner-Mark Twain. When Tim is not turning out historical fiction alongside his co-author and grandson, Jude B. Rennie, he is plotting his next action thrillers. 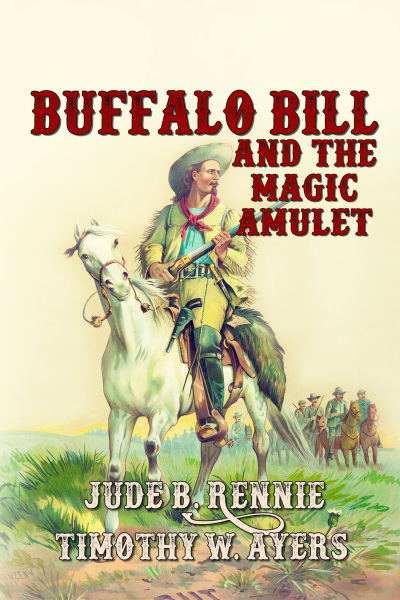 Buffalo Bill and the Magic Amulet is a fast-paced, children's book that tells the historical story of Buffalo Bill Cody, as seen through the eyes of a time-traveling twelve-year-old boy. When Josh Brand finds a magic amulet at the Buffalo Bill Museum, he has no idea that he is about to step into history. Josh is transported into Buffalo Bill's from the western hero's childhood to the near end of his life. He rides with Bill on the Pony Express, he fights in the Civil War and becomes a member of Buffalo Bill's Wild West Show. Some of their adventures are frightening to Buffalo Bill and to Josh but the story of their journey together is always exciting.